So joyful! This resume offers a whole sunshine to recruiters! 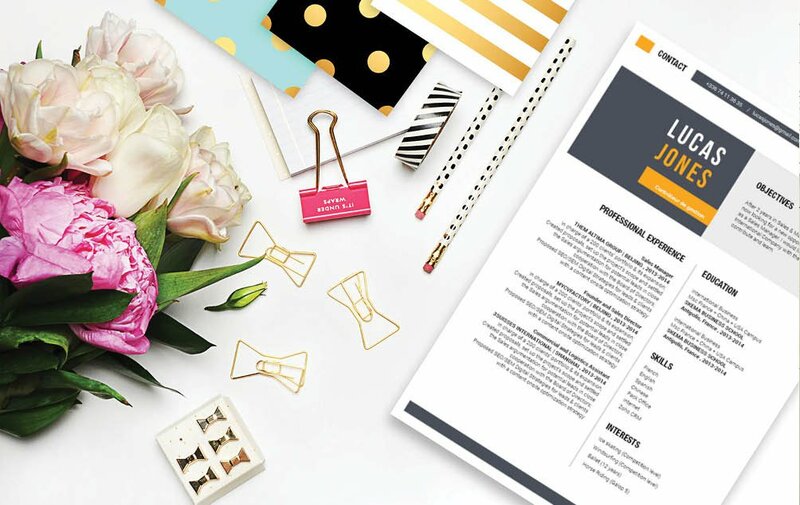 Opt for this colorful resume and generate interviews. 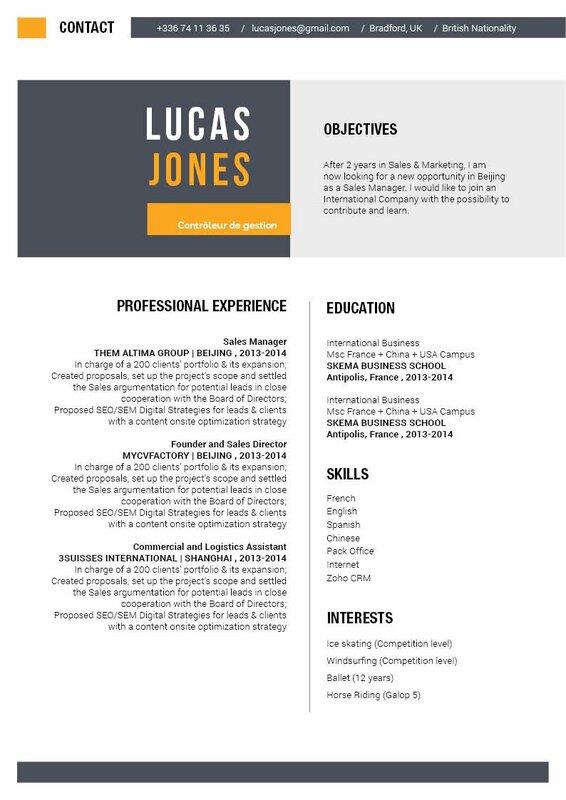 CV template to download "Brilliant"
The Brilliant CV has an excellently crafted design that is sure to impress your potential employer! 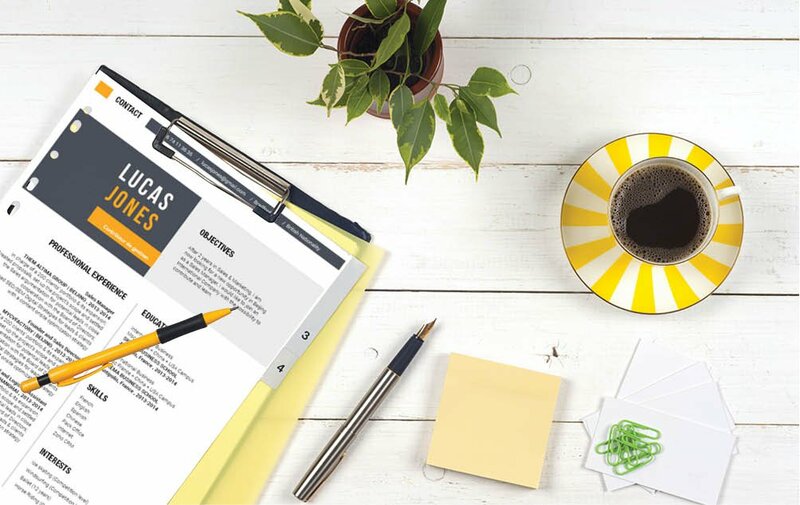 This professional CV template uses a great selection of colors, shapes, and graphics to give you an eye-catching and effective resume design. All of your qualifications are clearly written which makes this resume a perfect fit your any job type! 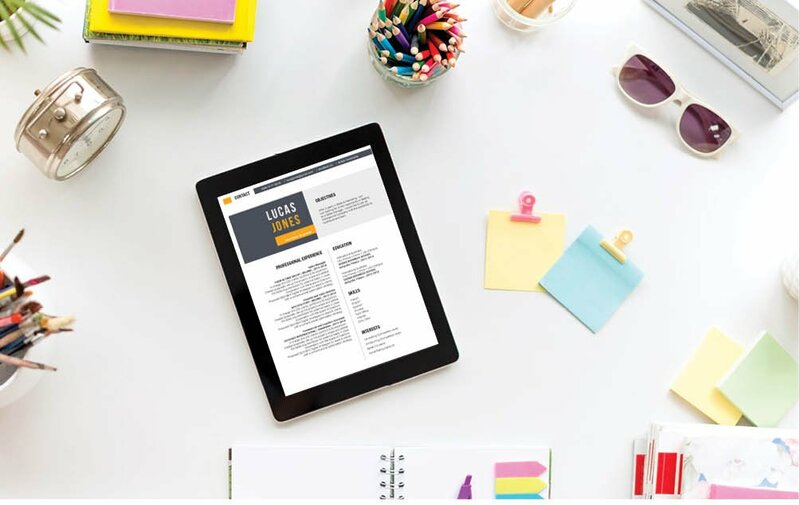 Applicants that have a solid set of qualifications will find this resume perfect as it uses a well-organized structured that is sure to increases your chances of landing that dream job!